In this week's Abundance Insider: Uber's flying car prototype, the world's most powerful supercomputer, and Westfield's vision of future malls. What it is: At its recent Elevate Summit, Uber unveiled more specific plans for its UberAIR airborne taxi project, which it is developing in partnership with NASA. By 2023, the company anticipates rolling out flying drones in Los Angeles and Dallas. The drones will take off from rooftop skyports, carrying passengers at a height of 1,000 to 2,000 feet at speeds between 100 to 200 mph, producing less noise than a regular helicopter. Taxis will carry four passengers, and the rooftop skyports will be able to handle 200 takeoffs per hour. The cost per ride is anticipated to be about the same as an Uber Black based on mileage; shortly thereafter, prices will drop to an UberX level. What it is: Summit, a new supercomputer unveiled by the U.S. Department of Energy’s Oak Ridge National Laboratory, is now the most powerful supercomputer on the planet -- 60 percent faster than its former title-holder, China’s Sunway TaihuLight. Boasting a peak computing power of 200 quadrillion calculations per second, Summit is about a million times faster than the average laptop, filling about 2 tennis courts in size and weighing more than a commercial aircraft. 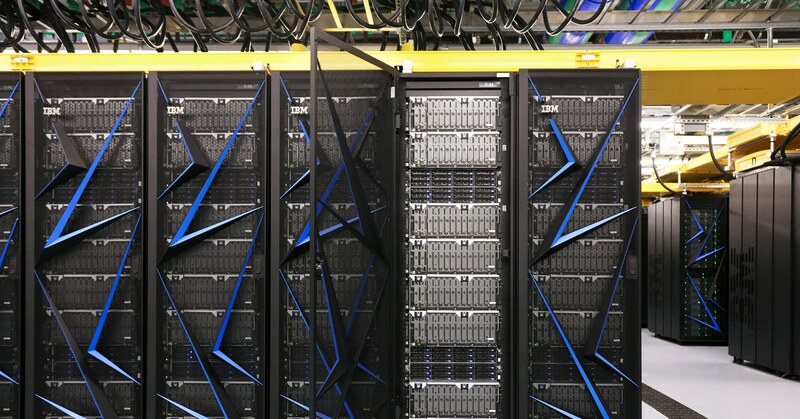 Aimed at enabling applications of machine learning, Summit is geared with 28,000 AI-optimized Nvidia chips and 9,000 IBM conventional processors. What it is: Westfield shopping center group has unveiled its concept 'Destination 2028' -- a 10-year vision for the future of retail. 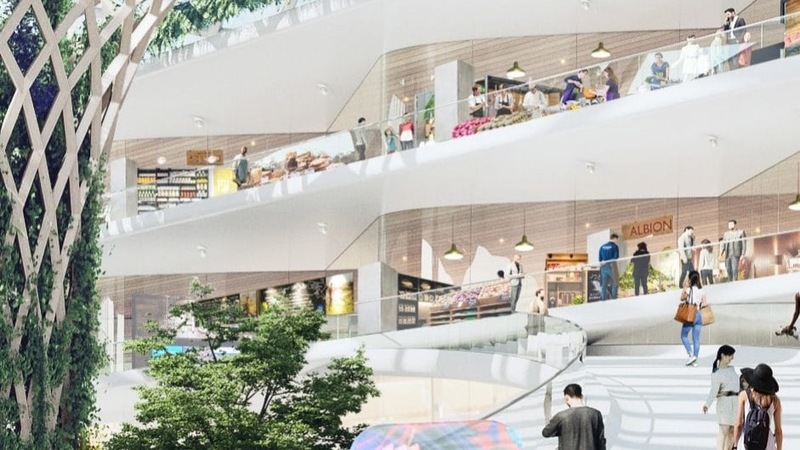 Replete with hanging sensory gardens, smart changing rooms, and mindfulness workshops, Westfield’s envisioned shopping center would be a “hyper-connected micro-city” of sorts. Smart bathrooms would give you personalized nutritional and hydration tips; eye scanners and AI could personalize shopping fast-lanes based on what you last bought; and magic mirrors would offer you virtual reflections of yourself wearing any range of new products. What it is: Dina Katabi at MIT has designed a way to track human movement through walls without the need for additional sensors. By training an algorithm with visual and radio signal feedback, the system successfully generated stick figures and tracked location and movement while fully occluded. Anticipated use cases include being able to understand whether people are in distress, such as with the sick or elderly, but also extend to surveillance. What it is: Google is opening an AI research center in Ghana to meet the growing interest in machine learning on the continent. The research center is slated to open later this year in Accra, Ghana and will collaborate closely with local African Universities. What it is: Despite the recent cryptocurrency market correction, billionaire institutional investor (and A360 2018 speaker) Mike Novogratz predicts that the cryptocurrency market will reach $20 trillion as institutional investors across the globe enter the market.